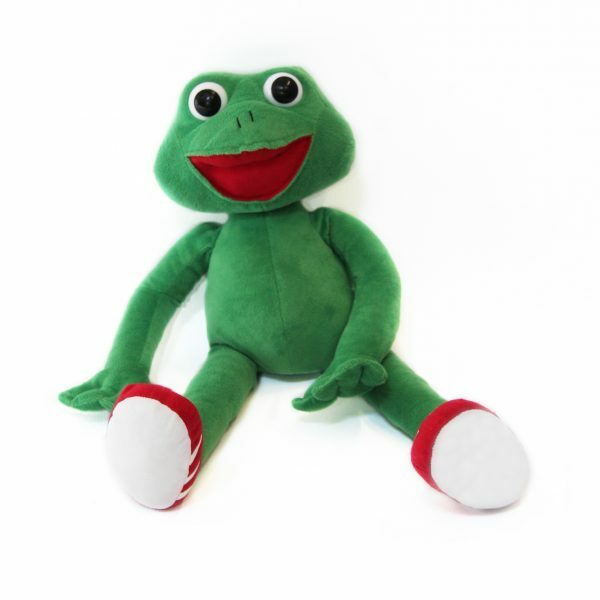 Children’s Favourite Jog the Frog is a great friend to do the Clamber Club Actions with but he can also be thrown, hugged, hit, and kissed many times. He will be a loyal friend for years. 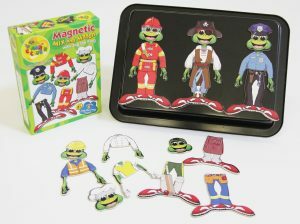 This exciting magnetic puzzle includes 6 Jog the Frog outfits. 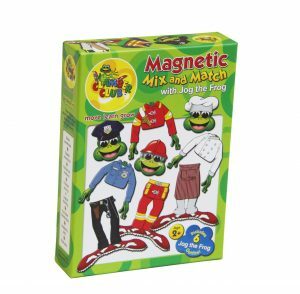 Children can play with this magnetic puzzle on the fridge, dishwasher or on a metal baking sheet. 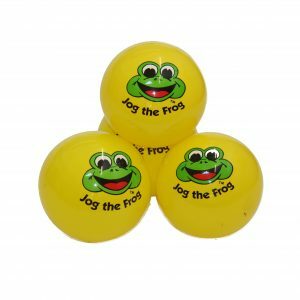 The top skills developed by playing with this product are fine motor skills, body awareness, spatial orientation, imaginary play, role play, logical thinking and problem solving. Children will aslso work on their sorting and matching skills. 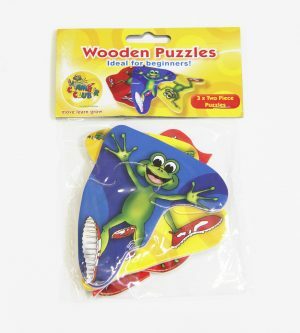 3 Wooden Puzzles, Ideal for Beginners. Consisting of 2,3,4 and 6 piece puzzles. For ages 2+ years, Ideal first puzzle Tips for parents on how to get started. Copyright © Clamber Club. All Rights Reserved. Built by CLC.